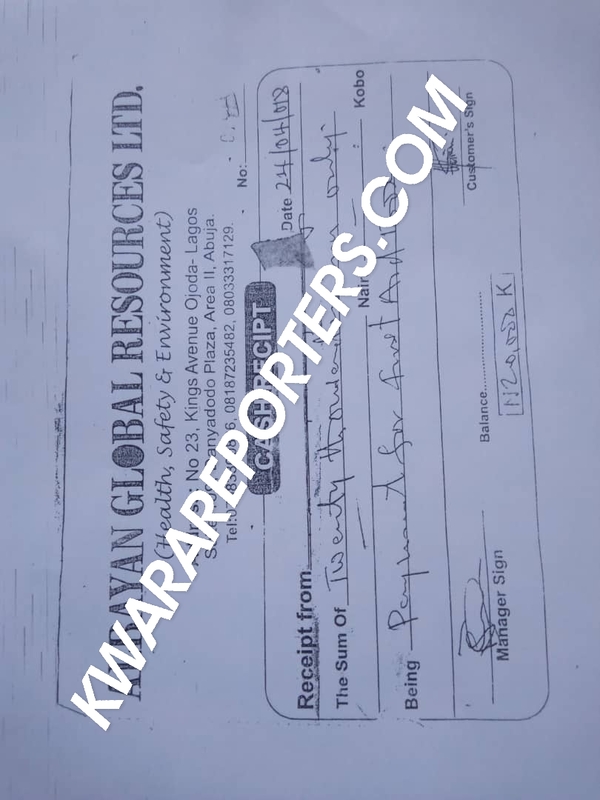 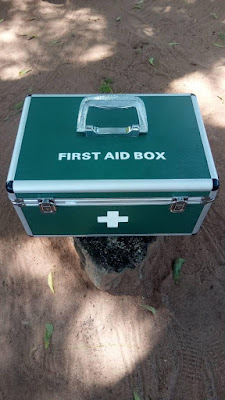 Investigations have revealed that Kwara State Government sold first aid boxes to government owned secondary schools in Kwara state. These first aid boxes that were meant to be distributed free by the state government were sold at the rate of #20,000 per box to all secondary schools in Kwara State. 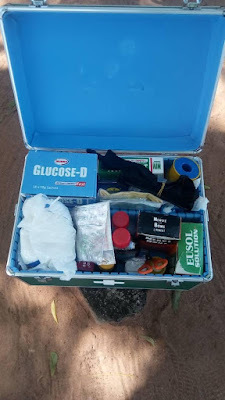 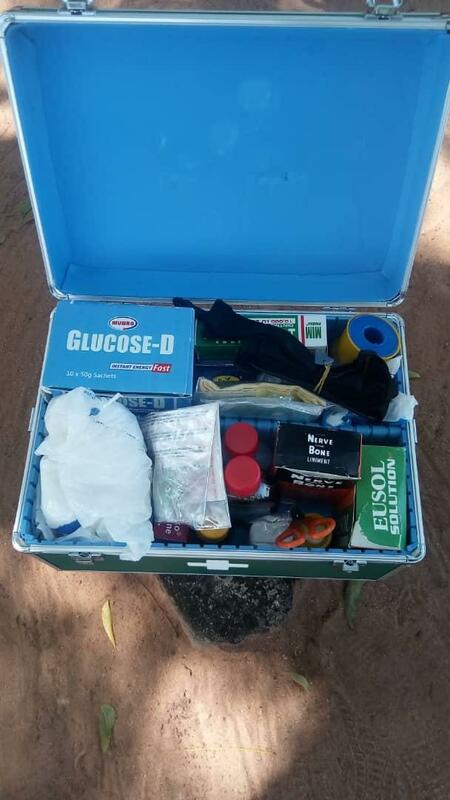 Here is the recept of the first aid box sold by the Kwara State Government.